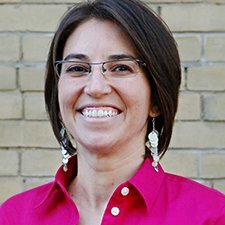 Dionne Aleman is an Assistant Professor in the Department of Mechanical and Industrial Engineering at the University of Toronto, and she is also affiliated with the Institute for Health Policy, Management and Evaluation. Prof. Aleman’s research expertise lies in the application of modern computing technology to large-scale optimization problems in medical decision-making. Her primary application areas include treatment planning for Gamma Knife Perfexion and total marrow irradiation with IMRT, pandemic modeling and planning using simulation and graph theory, and organ transplant matching using data mining.